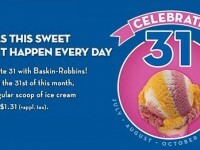 Baskin-Robbins has a new flavor of the month for August, which is OREO Malt Madness. 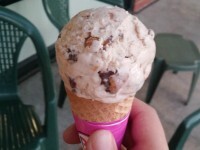 The ice cream features broken up OREO pieces mixed into a chocolate malt flavored ice cream. 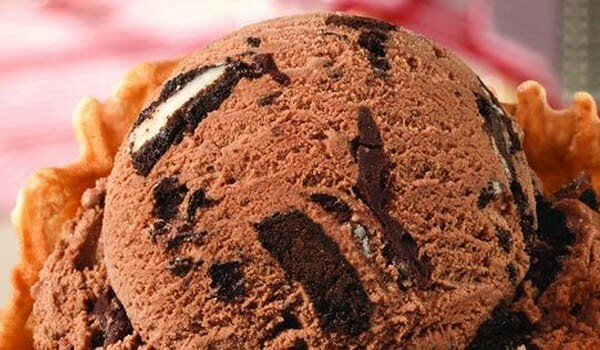 A ribbon of chocolate cookie is also present. 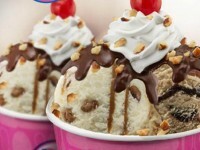 You can order the OREO Malt Madness ice cream flavor with any of Baskin-Robbin’s size and cone options throughout the month of August.